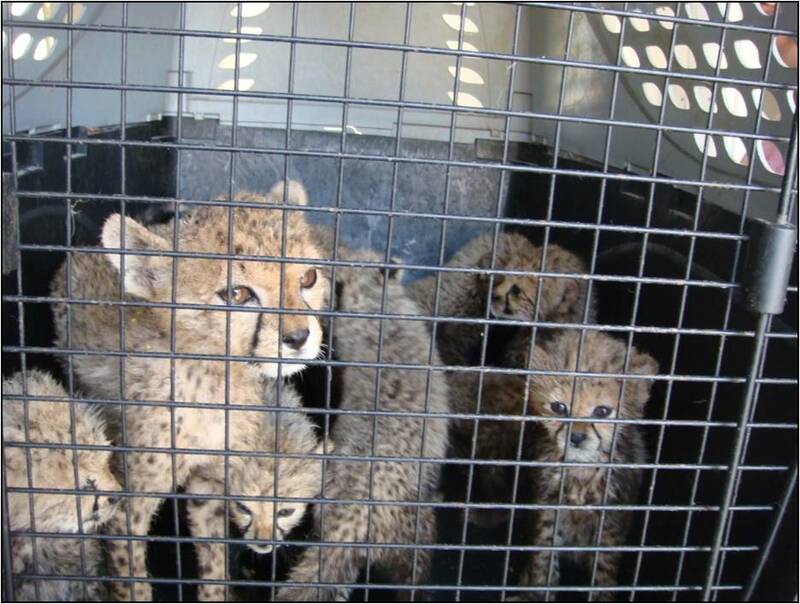 The Ministry of Environment and Water (MOEW) has foiled a major bid to smuggle at least 15 Somalian leopards to the UAE recently. The endangered species were shipped to the country for trade from the Republic of Somalia without any official document or health clearance certificate, according to a senior official. 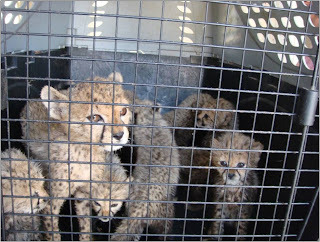 Abdalla Salem El Ganaan, the executive director for Agricultural Affairs and Livestock at the MOEW, said the shipment of leopards was booked based on the UAE Federal Law No.11/2002 on application of the Convention on International Trade in Endangered Species of Wild Fauna and Flora (CITES). “The leopards had been kept safely at the MOEW’s animal quarantine centre in Al Aweer to take further necessary regulatory actions, and conduct medical examinations on them,” he added. “The seized panthers including juvenile leopards weighted up to 250 kilogrammes. The species is among the 34 types of listed endangered animals in CITES Convention of 1975. It included in the genus of cheetah,” explained El Ganaan. According to him, the UAE has joined the CITES A and is bound to comply with and implementation of its terms. “The law in the UAE, allows the import, export or re-export of this kind of endangered animals with sufficient documentation and medical certificates according to the CITES conditions,” he noted. “The procedures existing in the UAE in this regard ensure safety of public health, protection of humans and animals of the country from communicable diseases or epidemics,” he pointed out. “The purpose of the environment ministry is to tighten its strategies to raise the rates of bio-security in the country, by ensuring prevention of biological risks from outbreaks of diseases that may affect the country’s animal stock and birds. Such diseases may transfer from the animals to human beings,” El Ganaan explained. “According to the articles in the federal law, the offenders can be punished with an imprisonment for a term not exceeding six months and a fine of Dhs10,000 to Dhs50,000,” he said. The environment ministry had last month rejected import of about 540 livestock and birds infected with various contagious diseases through major ports of the country. The sources at the environment ministry revealed that a shipment of about 300 sheep arrived at the Ghuwaifat Sea Port in Abu Dhabi was denied access to the country, as the livestock were infected with contagious Brucellosis disease. In another incident, around 240 birds affected with bird flu (H1N5-Influenza) that arrived at the Sharjah International Airport were also refused entry to the country. The MOEW also had issued last month an animal protection welfare guide as part of a programme to boost levels of biological safety, focusing on highest care for the animals in the country.